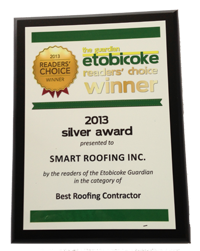 Mississauga Skylights Estimate | Toronto Roof Skylight Installation | Mississauga & TorontoSmart Roofing Inc. 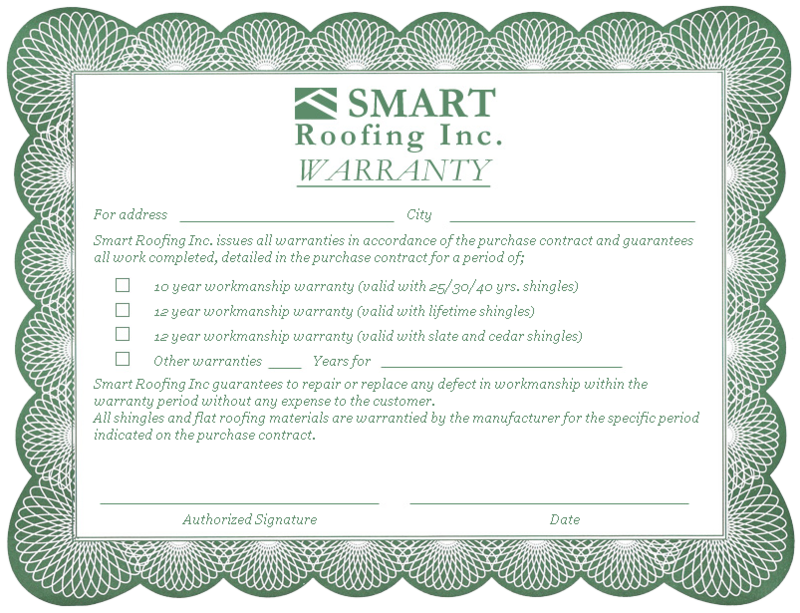 According to the Appraisal Institute of Canada, installing a roof skylight in a home can provide a 25% return on investment. With skylights, sun and starlight are completely free, providing you with a beautiful new perspective and hours of extra light while lowering your energy bills. 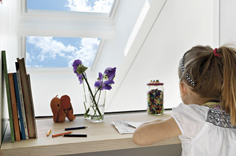 In fact, Skylights provide up to 100% more light than traditional vertical windows. During the summer months, vented skylights also allow warm air to rise, expelling stale indoor air and pollutants while keeping cooled air indoors for maximum comfort and energy-efficiency. There is more to skylight installation than meets the eye. For instance, it may involve drywall, framing, flashing, painting and possibly electrical work. Skylights come in a variety of shapes, sizes and styles and can even be customized to your specifications. 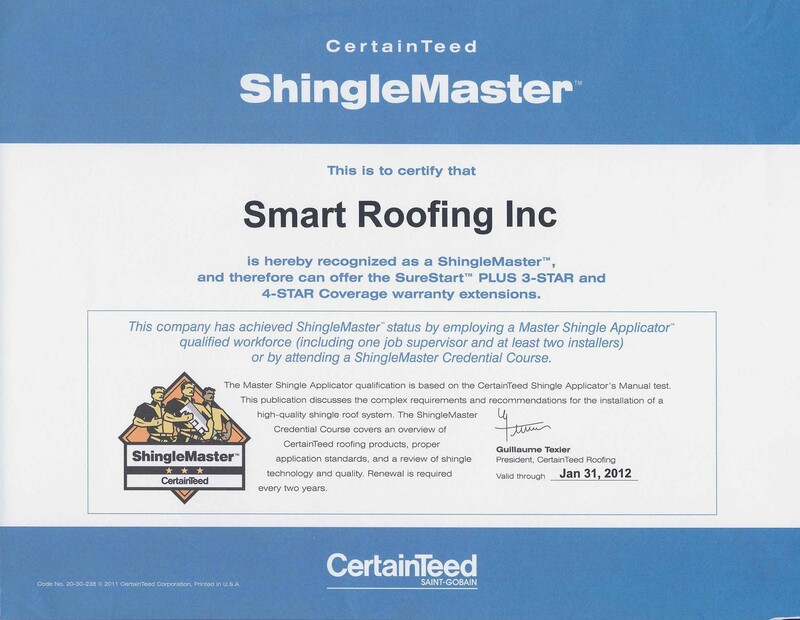 Professional skylight installers will readily provide references, a portfolio of past work and proof of holding Worker’s Compensation and liability insurance, upon request.